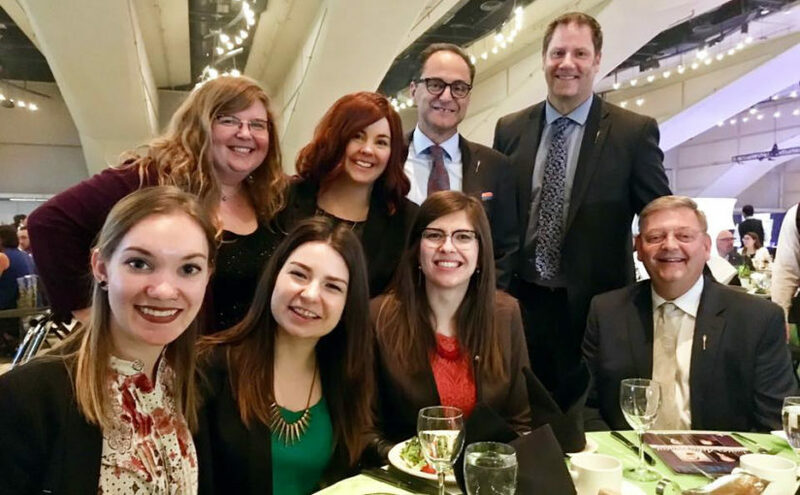 Norwood Dental Centre team members attended the Junior Achievement (JA) Alberta Business Hall of Fame last night! JA is Canada’s largest youth business education organization. It inspires and prepares youth to succeed by providing opportunities to learn financial literacy, entrepreneurship, and work readiness skills. We had a blast meeting JA students and helping to fundraise for such a worthy cause! Learn more about JA at www.janorthalberta.org or connect with Amanda (our clinic manager/JA Board Member! ).